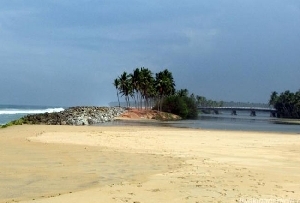 Pallikere Beach is an amazing location in Kerala where thousands of tourists throng every year to enjoy the essence of natural beauty at its best. 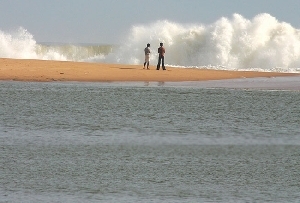 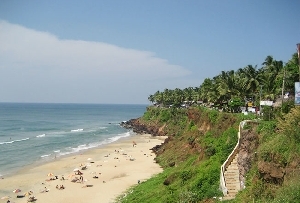 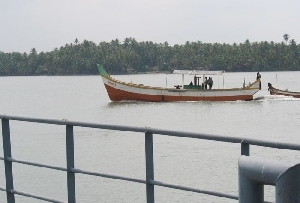 Pallikere Beach is situated at a distance of 1 Km from Bekal Fort. 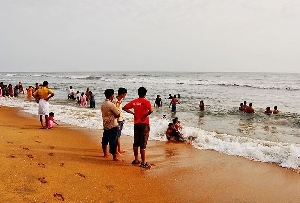 This enchanting Pallikere beach offers a spectacular view of the Bekal fort and has ample facilities for recreation and relaxation of the tourists. 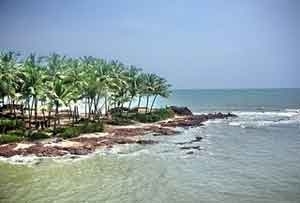 Pallikere Beach is a real pleasure to visit. 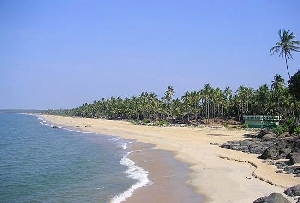 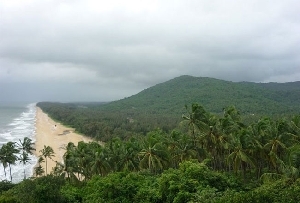 The entire beach is encompassed by coconut palms and dense bushes from all sides. 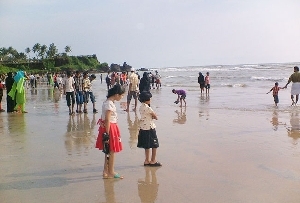 Pallikere beach is endowed with all the qualities to become a star tourist attraction. 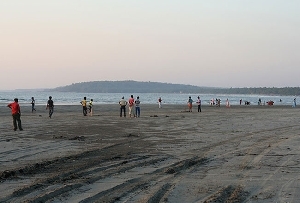 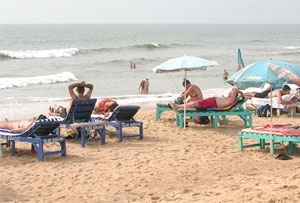 Pallikere beach is an ideal location for leisure. 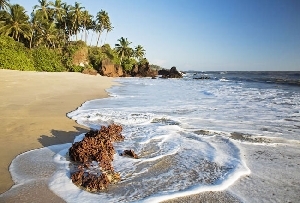 The natural beauty of the place rejuvenates your spirits. 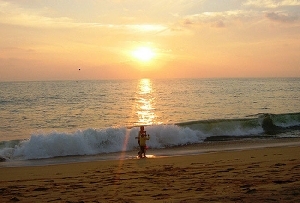 You will find plenty of peace and solitude for yourself in this place. 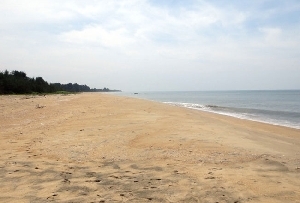 Pallikere beach is regarded as a coveted picnic spot or a favorite weekend getaway for many tourists. 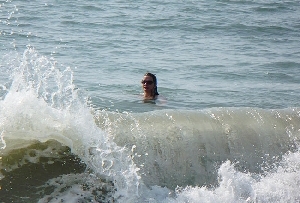 You can take a pleasure bath in the cascading waves and get pampered by nature. 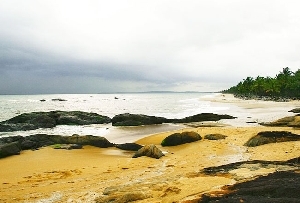 Pallikere beach is a tranquil experience. 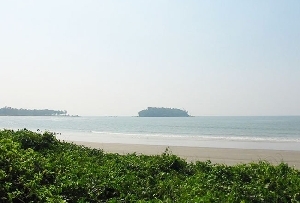 The beach offers the ideal surroundings to relax and to allow you attain peace of soul. 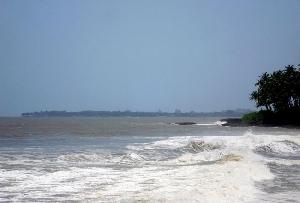 The Pallikere beach presents a picturesque sight of the Bekal fort. 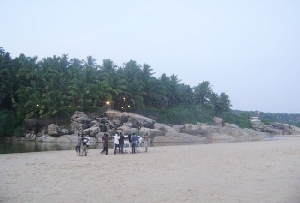 Hence a tour to Pallikere beach means an intermingling of culture and history. 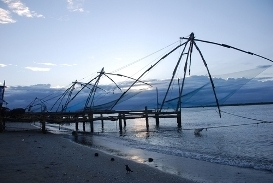 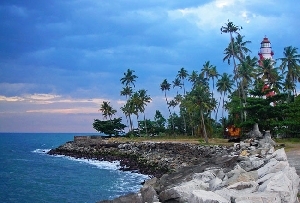 The annual Kochi festival which is held on the white sands of the Pallikere beach is a major tourist attraction. 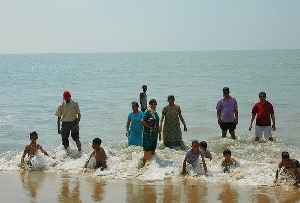 The Pallikere beach is a favorite haunt for the tourists.